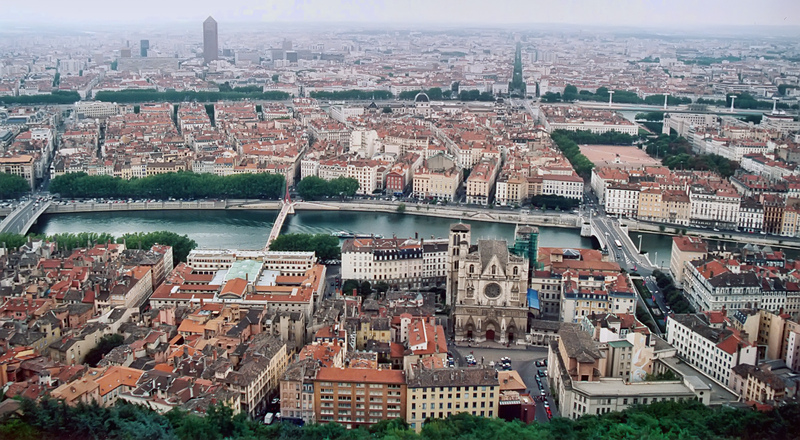 Lyon, also called the “Gaules Capital”, is the third largest city in France: it is mainly known for its historical sights and for its typical gastronomy. 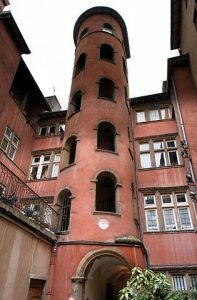 Lyon’s historic site is registered in UNESCO World Heritage Site: this gives you an idea of how important monuments and sights are in this town! 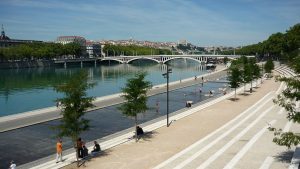 First, you will have the chance to admire the Quartier Saint-Jean and the Old City (Vieux Lyon), where you can find paved little streets, artisanal boutiques and the magnificent Cathedral Saint Jean. 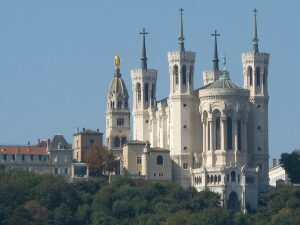 Then, another must-see, is without a doubt the Basilique Notre Dame de Fourvière, for its impressive dimensions, for the beauty of the architecture and for the idea of pureness spread by its fair colours. Don’t forget to enjoy the view it gives upon the entire city, crossed by the Rhône and the Saône. Walking along the river, you may relax or have a pre-dinner drink on the amazing banks, otherwise, you can enjoy nature and animals in the Parc de la tête d’Or. In Lyon, you can find several street markets in the Old Town, along with typical brasseries (called “bouchon”) where you can taste regional and seasonal food. Starting from the main “red” square, called Place Bellecour, you can walk towards the famous Place des Terreaux through Rue de la République, where you can do shopping and have a drink in one of the restaurants along the way. Finally, for an uncommon visit of this city, try to find the Traboules, starting, for instance, from the top of the Croix Rousse: they are hidden ways that silk workers used not to damage the material (later also used by those who joined the Resistance in order to hide from the Nazis): you can find them pushing doors and seeing if they open on a secret passage! Last but not least, it is important to highlight that in Lyon Auguste and Louis Lumière invented the cinematographe. Besides, on the 8th of December, you can experience the amazing Fête des Lumières, where Lyon becomes the unquestionable French Capital of Lights!